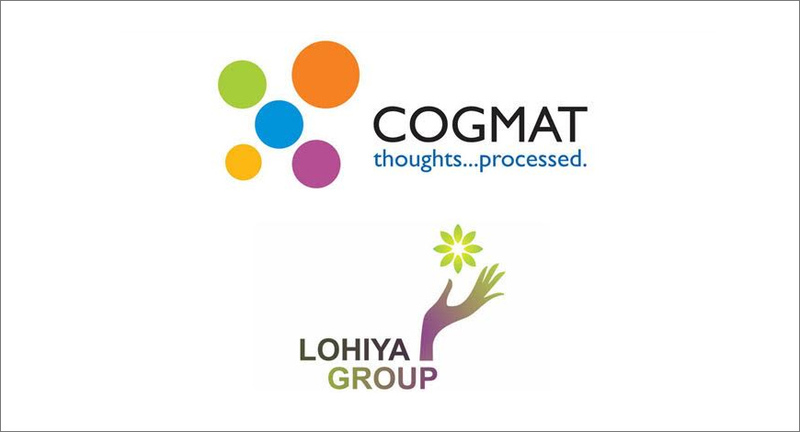 CogMat Digital Marketing Agency has won the mandate for two of Lohiya Group’s premium quality cooking oil brands, Gold Drop and Sooprlife. The agency will manage the brands’ entire digital media duties, including Social Media Management, Search Engine Optimisation, Influencer Marketing, Media Planning and Management as well as Website Creation for Gold Drop. The retainer account was awarded following a multi-agency pitch. CogMat will concentrate on the brands’ intent of reaching and engaging with their audience on social platforms focusing on English and Telugu on Facebook and YouTube, while also reaching out to newer markets and geographies. The engagement includes a large communication-based campaign for the brand on social media, SEO, design and development of a new website and long-form content for the brand.